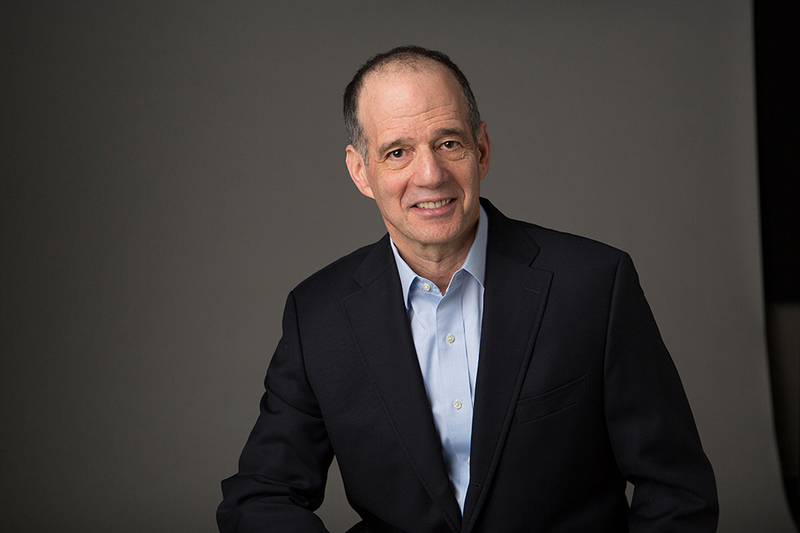 "In a single volume, Barry Strauss delivers the near-impossible: a straightforward, factual, insightful survey of the vast and turbulent history of Rome’s emperors from Augustus to Constantine. Any reader, from novice to expert, will arrive at the final page with a clearer understanding of the men (and sometimes women) who oversaw the shifting fortunes of Rome for over three hundred years." 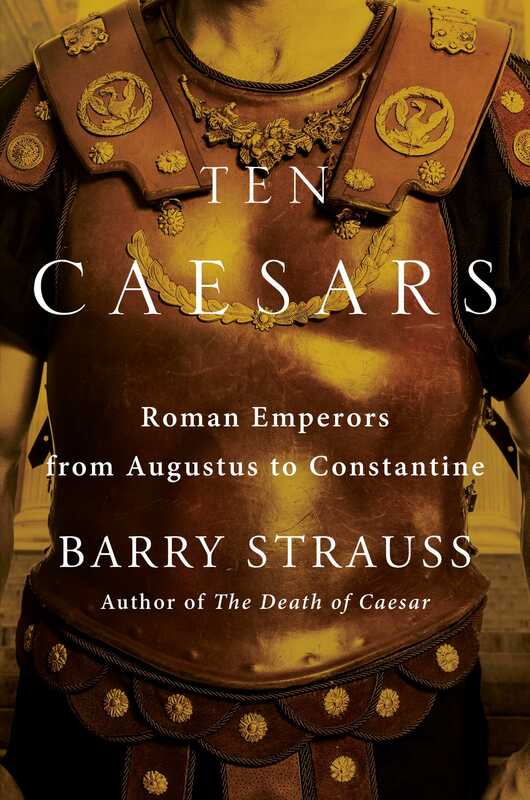 "Explores the reigns of Rome’s ten most influential emperors. . . . The women surrounding these emperors are also given their share of the credit and vividly portrayed. . . . This captivating narrative breathes new life into a host of transformative figures."